Last Saturday at the Biscuit Mill/Designgoods Market a man asked me why all the design stalls had something about birds – bird necklaces, bird printed t-shirts, bird pouches etc. He was looking for a fish. I have always had a thing about using birds as inspiration – right back to high school when I made a bird cloak and I guess this explains why my label is a bird. Yes, trends do influence and I am sure that my bird avatar did not just ‘arrive’ on my doorstep but was a amalgamation of many things and influences. 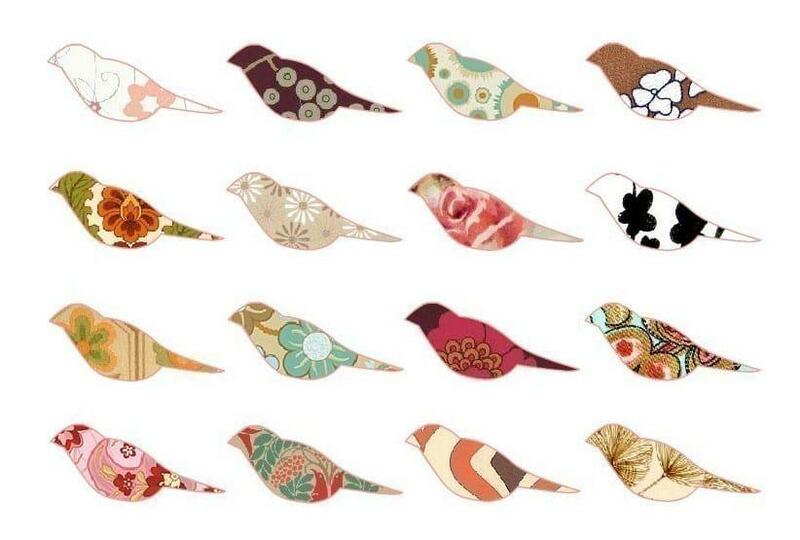 However, birds do seem to be everywhere, in everybody’s label and in so many designs. So what is it about birds and why not fish? My ‘theory’ is that becuase we live in such an unbelievably busy and hectic time we are seeking peace, quite and escape. A bird flies above it all, lives in this ‘own’ world and is free. We are all attracted to these qualities because we need them in order to balance our current lifestyle….and they are cute, sweet and innocent – who cannot like them? 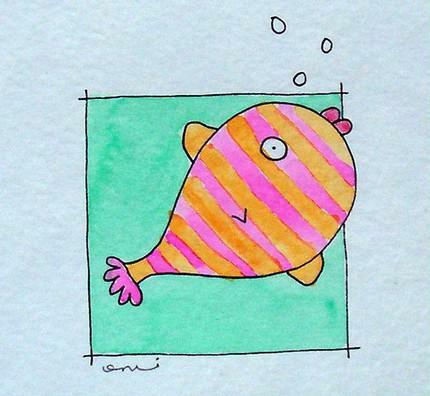 Perhaps we will be designing fish soon but for now, I like flying. This entry was posted in Blog and tagged bird drawings, Bird trend, Birds not fish, fish drawings, fish trend.